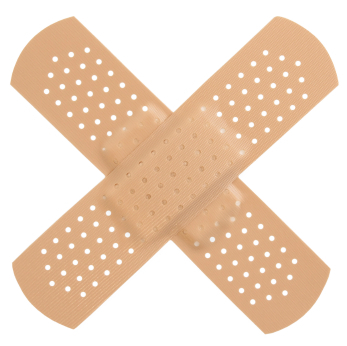 Microsoft is planning eight security updates next week – two critical – as part of its regular Patch Tuesday program. The obvious highlight of the batch is a critical update for Internet Explorer that affects all supported versions of Microsoft’s ubiquitous web browser, including IE 9. The second critical update covers flaws in Microsoft .NET Framework and Microsoft Silverlight that create a possible mechanism for miscreants to inject hostile code onto vulnerable systems. The bad news is that most of the updates will require system restarts. I suggest you set updates to manual on any application servers.